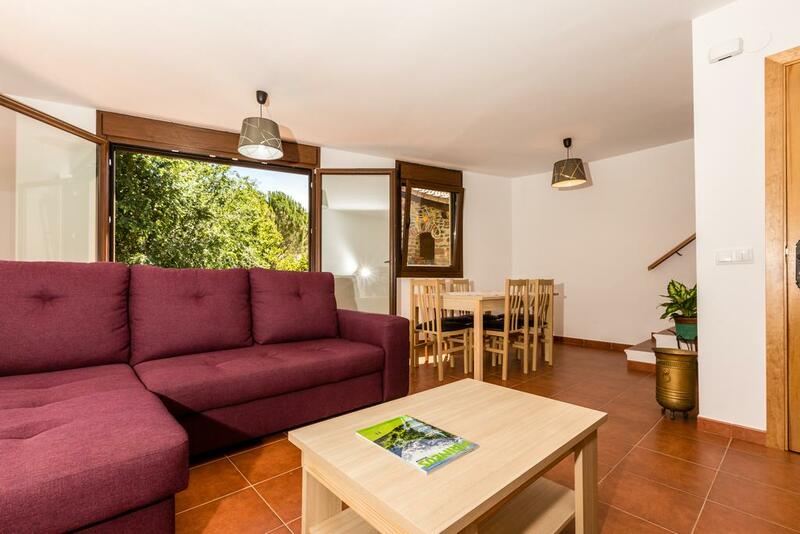 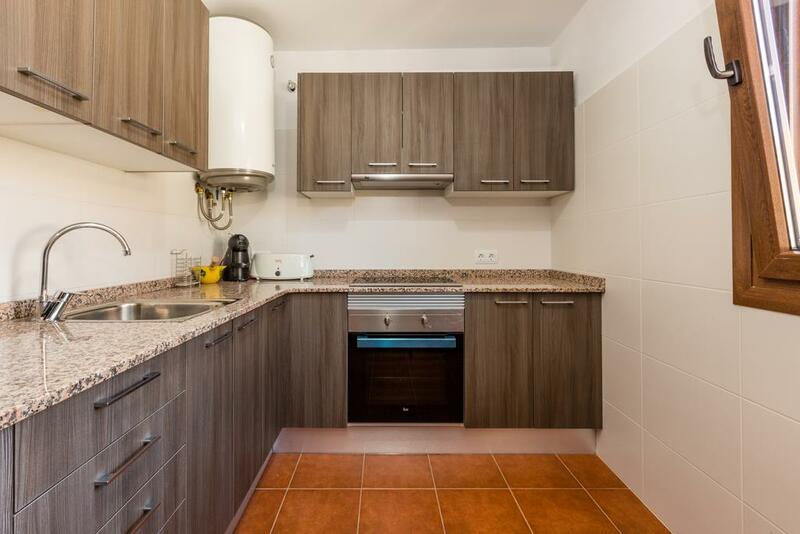 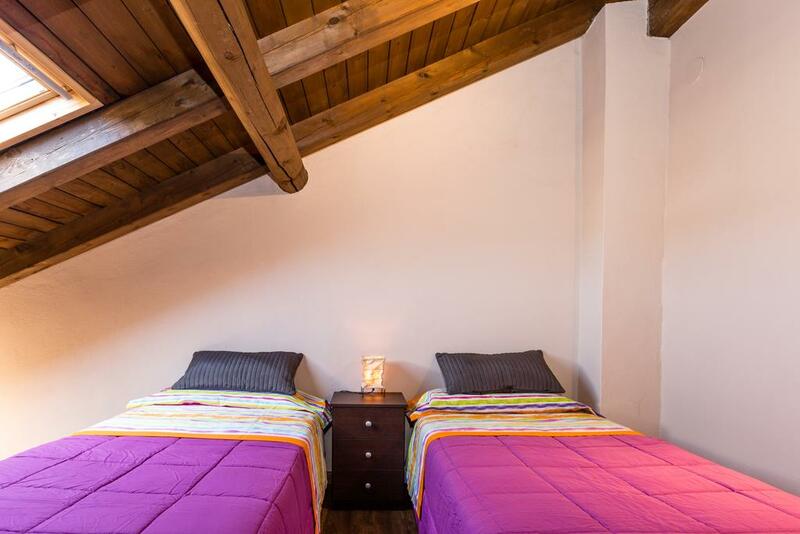 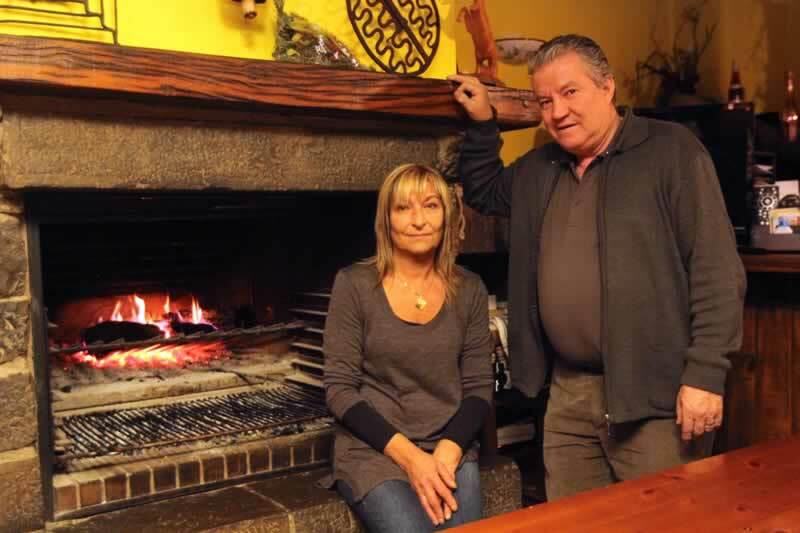 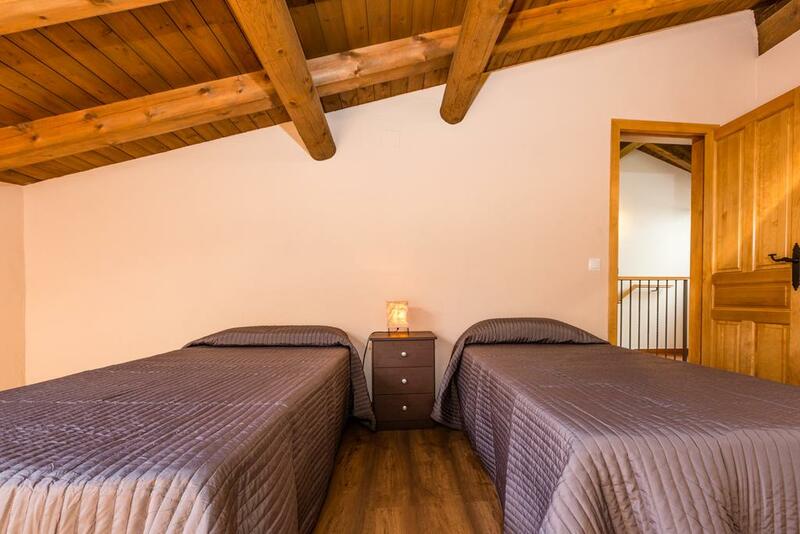 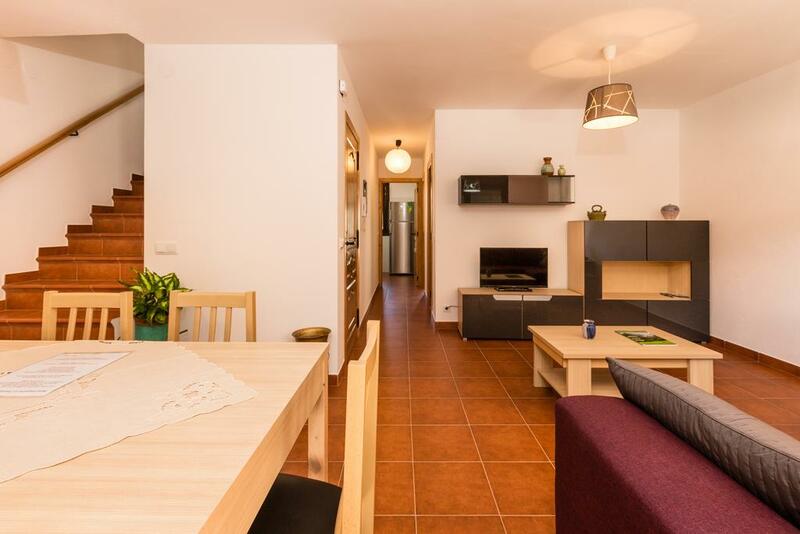 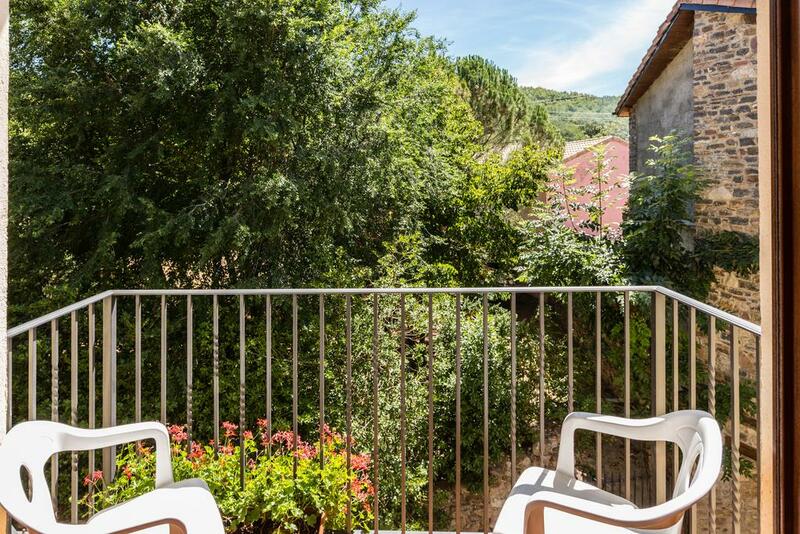 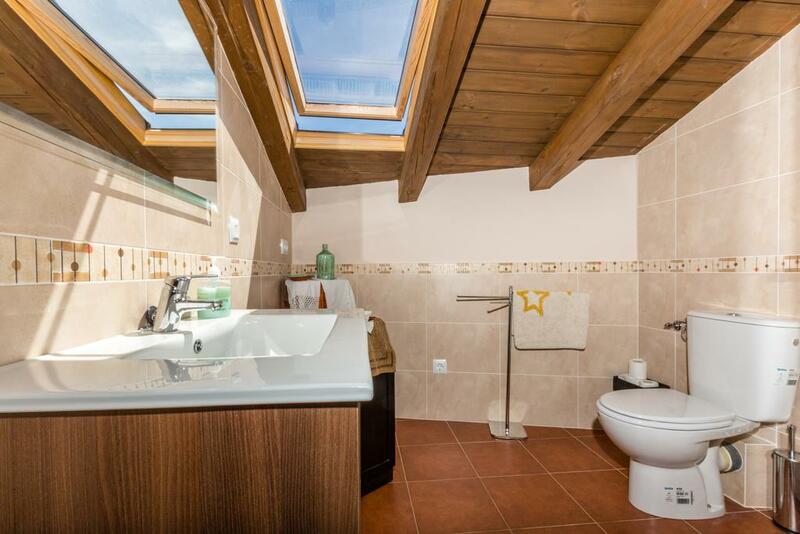 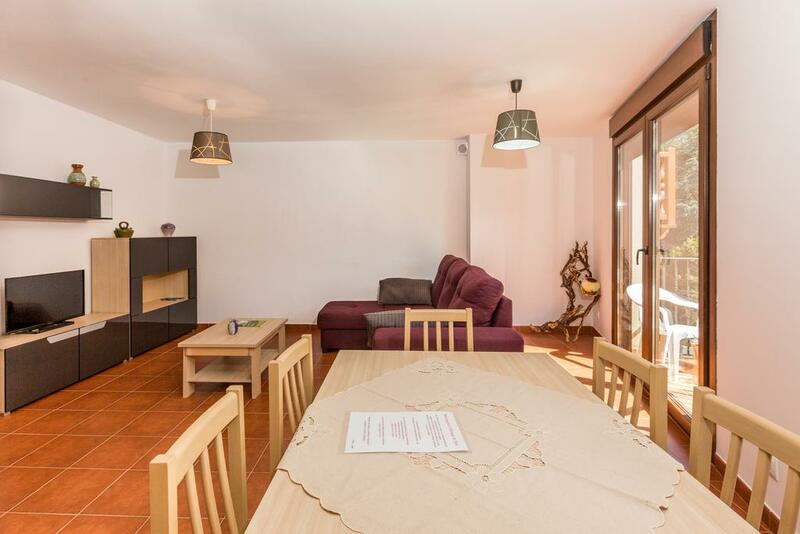 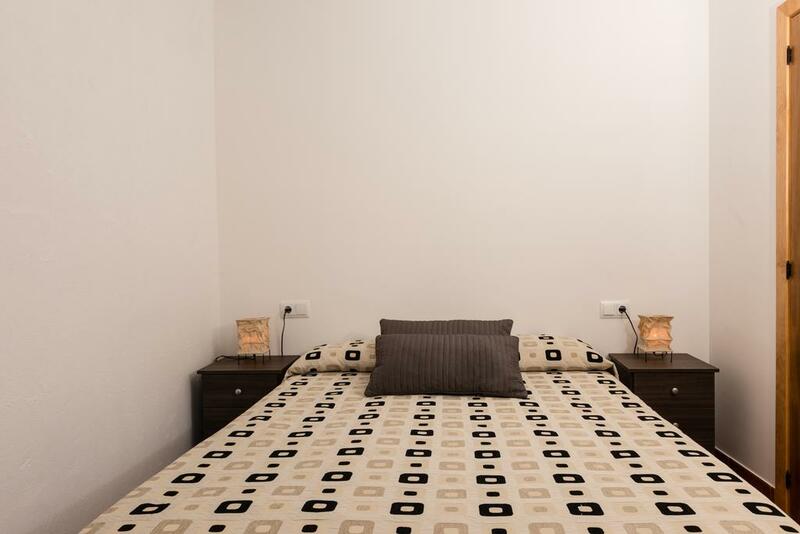 Independent apartment duplex has 2 to 6 seats Pobleta Bellveí the heart of the Vall Fosca. 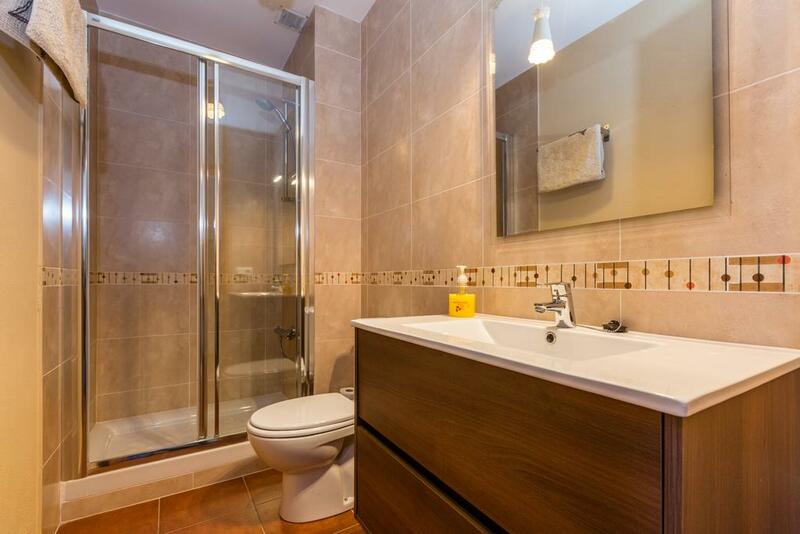 2 bathrooms with toiletries, hairdryers and others. 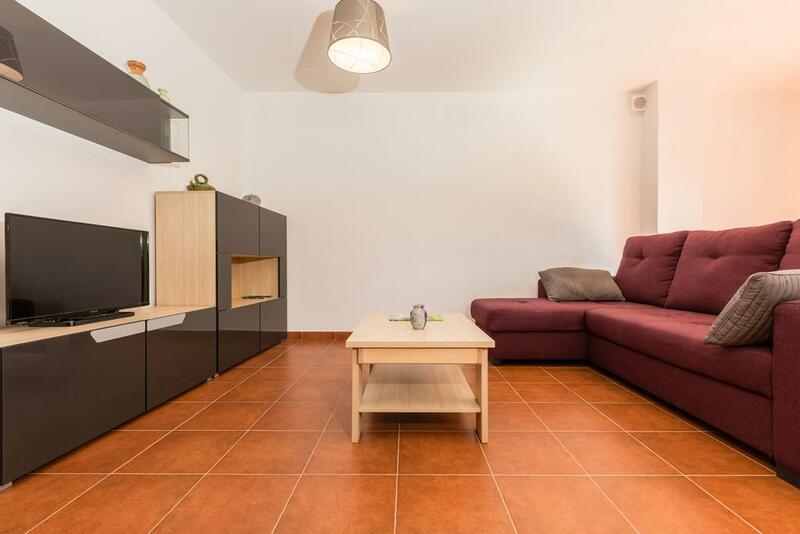 Plasma TV with international channels.